Lifetime Pictures presents, so we know this is pretty serious. Robert Durst comes to report his wife missing. The cops realize that he is THEE Robert Durst, his family owns half of Manhattan and he is a very wealthy man. They start investigating the case. 1971 flash to Katharine McPhee in a velvet skirt. She just moved to NYC to work as dental assistant. On her way off to work she runs into Robert Durst, literally. They have cute but mostly ominus flirty banter. (Especially with his twitchy face.) Later, while she is painting her apartment yellow, Robert Durst invites her to a REALLY fancy dinner. They won’t admit him because he isn’t wearing a jacket, but Katharine McPhee gets him to go to the park and talk about how great New York is. NYC isn’t that great because Robert Durst convinces Katharine McPhee to move to Vermont with him and run a health store. They hike with dogs and make love by the fireplace. It is basically where every Hallmark movie ends. Since this is Lifetime the cute dog goes missing along with a woman in town. Back in the present we learn that Robert Durst and Katharine McPhee has multiple dogs go missing and also Katharine McPhee friends are not buying that she is missing. They think something is wrong and Robert Durst is responsible. Durst lawyers up once he catches wind. In the 70’s again, Robert Durst and Katharine McPhee move back to NYC because his father will cut him off if they don’t. They get more dogs and then get married. I was texting a lot during this part and wasn’t too interested in what was happening. Later in present? (You can tell by the more blue hues and the yellowish tones in the past.) Robert Durst is throwing around a REALLY big wrench and barking like a dog. He then meets with his martini drinking publicist, who I totally identified with. In yellow tones, Katharine McPhee tells Robert Durst that she is pregnant and he tells her to get an abortion, yelling about how she promised that she wouldn’t get pregnant. Katharine McPhee’s sister tries to talk her out of it, but Katharine McPhee justifies his erratic behavior. After Katharine McPhee gets the abortion Robert Durst freaks out on her for doing it and get physical. Then they move to another place that looks like a summer camp… AM I THE LOST WIFE OF ROBERT DURST? WHAT IS HAPPENING? Katharine McPhee goes to nursing school and meets the friends we saw earlier in the movie. (Most notably, a woman name Gilberta.) While the cat’s away the Robert Durst will play. 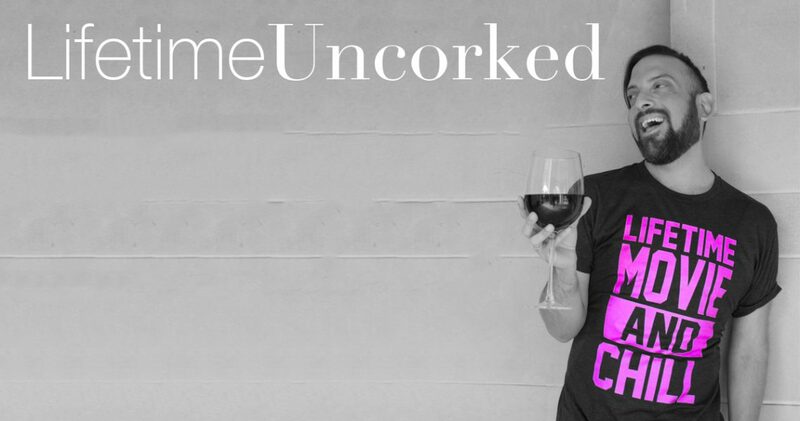 He takes out classifieds and cheats on his wife. Katharine McPhee calls him on it and gets truly sassy for someone with a crazy husband. He is straight up rude to Katharine McPhee and calls her an alcoholic. In ANOTHER timeline, a private investigator is looking into the cold case. They don’t have computers or cellphones, so I am really not sure when this is exactly. Katharine McPhee’s parents are much much older. They are sure that Katharine McPhee is dead and have no interest in reopening the case. That doesn’t stop the PI from investigating. Yellow timeline: Robert Durst gets passed over for a promotion and pees in the office trash can. He also leaves Christmas parties early and puts out cigarettes in pastries. When Katharine McPhee doesn’t want to leave he grabs her by her hair and drags her out of there. Katharine McPhee is having none of that and starts to have an affair with a fellow medical student. Robert Durst finds out, stops paying her tuition and punches her in the face. Katharine McPhee goes to a lawyer and tries to get help. Of course, the lawyer victim blames and advises her against filing for divorce, but she insists on getting one. The lawyer recommends she document everything. Katharine McPhee finds some papers uncovering so skeletons in the Durst family past? IDK IDK. Once Robert Durst finds out her strangles Katharine McPhee and she goes to stay with her mother. Robert Durst apologizes and takes her to the summer camp house to be alone together. 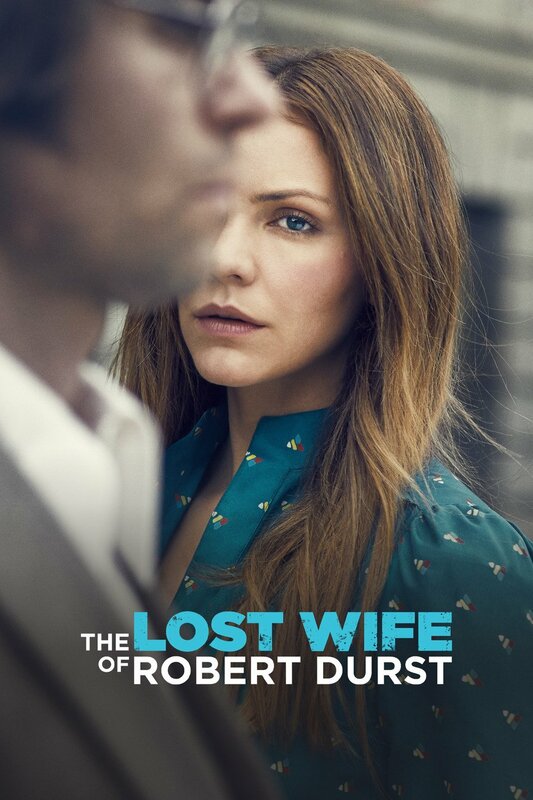 While Robert Durst is out Gilberta invites her over for a party and talks Katharine McPhee into breaking it off with Robert Durst once and for all. With liquid wine courage an a nice set of pumps, Katharine McPhee marches in to confront her soon to be ex husband. The movie makes the most of this moment going into slow motion and pumping a heart beating noise before fading to black. We then get a shot of the summer camp grounds and a crying Robert Durst. In the third timeline, we learn that Susan Burman (The martini drinking publicist) is dead. Robert Durst is the number one suspect. Final shot of the movie is Robert Durst standing on a dock in the rain with a black umbrella. We get title card updates. Which I didn’t write down because I couldn’t care LESS!!!!!! Emmy Award winner Yves Simoneau directs from a script written by Emmy nominee Bettina Gilois.